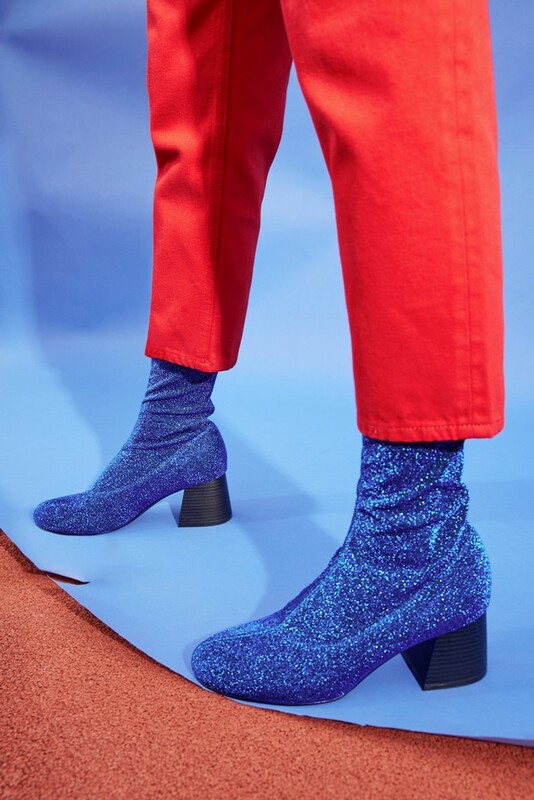 Swedish fashion brand, MONKI will march into the Autum/Winter season to celebrate the love for denim, fashion and the planet with their new, AW17 Denim Collection Campaign - Straight Up Denim Gold! 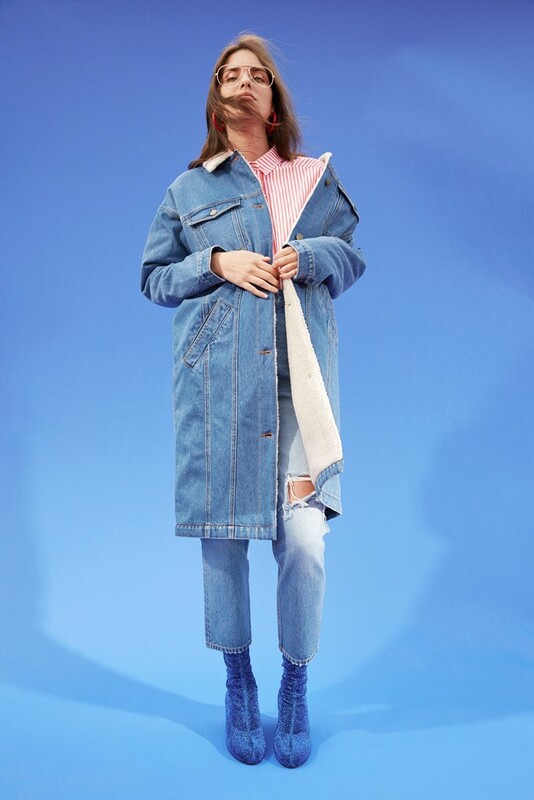 Made with 100% organic cotton, MONKI believes its new denim fashion collection can make a statement. 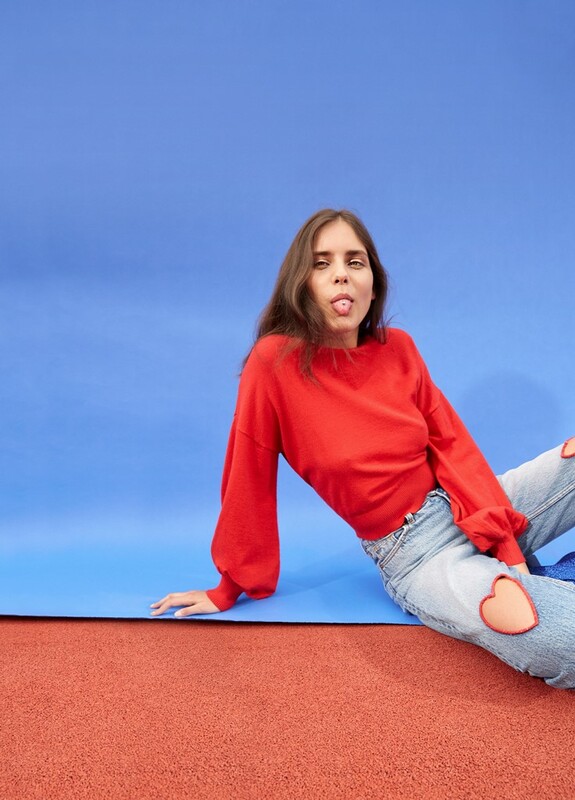 Paying homage to the high-waisted jeans of the 90s, all time MONKI favorites make a reappearance with trendy updates such as acid wash, patches and stripes with contract pockets. 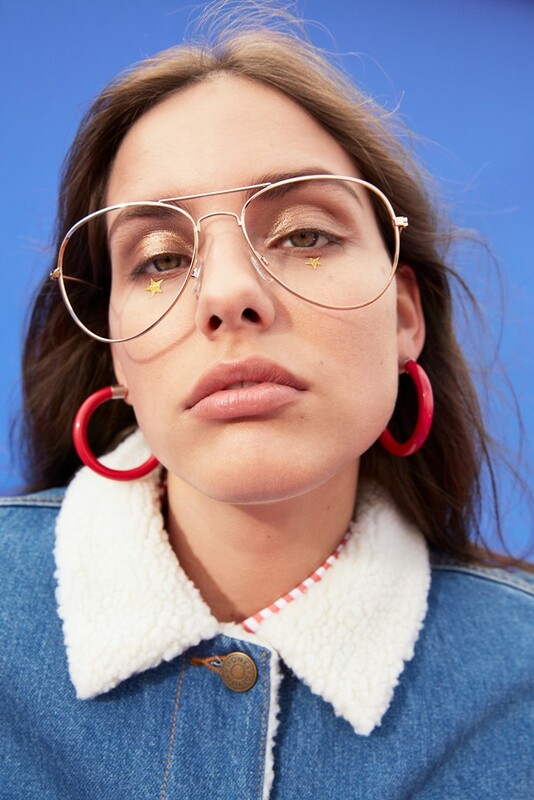 To create the perfect #monkistyle look, the collection comes with countless sharp tops, classic denim jackets, tops with puffed sleeves and a short puffer jacket in gold. The collection is now available at all MONKI stores nationwide!